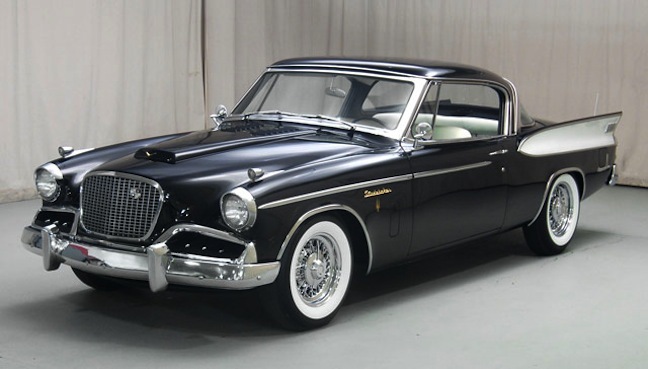 (November 25, 2013) 'Craftsmanship makes the big difference' according to this 1957 Studebaker commercial, which gives prospective customers a chance to see much of the company's new lineup on the highway. 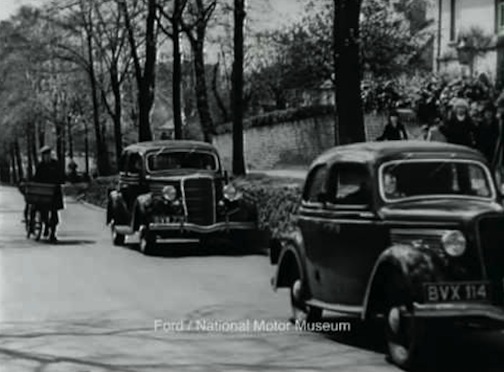 (November 12, 2013) This film was made in 1935 by Ford of England to give would-be drivers a heads-up as what to expect when they take the driving test. Times have changed, but the basics of safe driving remain the same. (November 1, 2013) In 1961, the Lincoln Continental was completely redesigned and for the first time, the names Lincoln and Continental would be paired together outside the Mark Series. Originally intended to be the 1961 Ford Thunderbird, the design was enlarged and slightly altered before being switched to the Lincoln line by Robert McNamara. One of the most striking features of the new Continental was its size. It was 14.8 inches shorter than its predecessor.